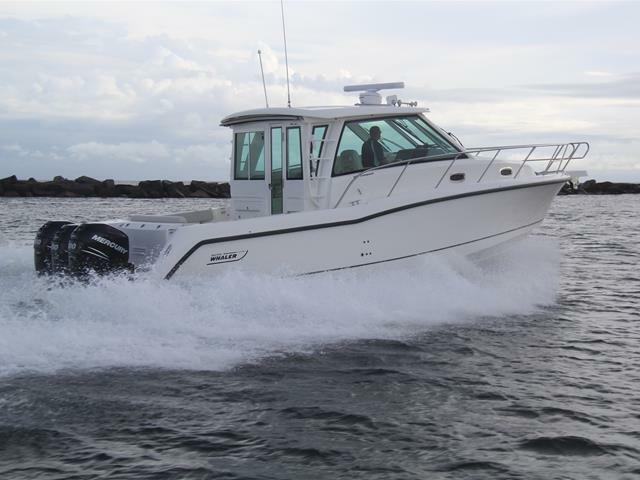 Take offshore fishing and cruising to the next level with the Boston Whaler 345 Conquest Pilothouse. 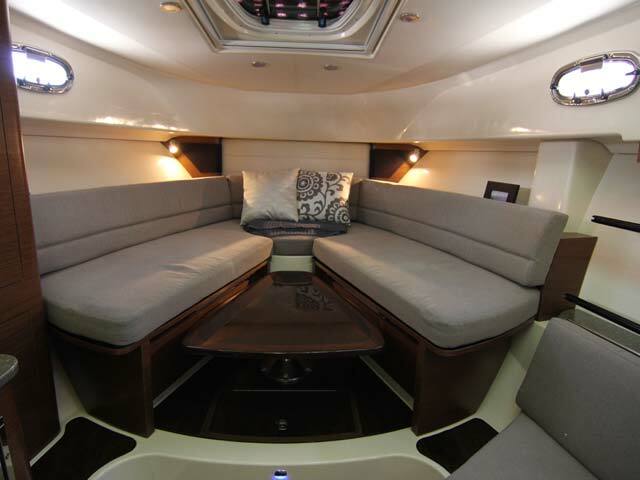 Sophistication, convenience and functionality are signatures of this innovative, all-weather champ. 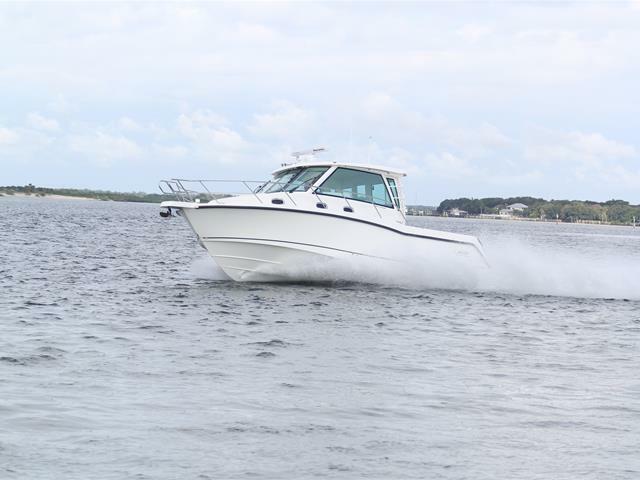 The spacious helm area includes a large convertible aft seat, generous rear-facing companion seat, a well-equipped food prep station and more, ensuring an unrivaled boating experience. 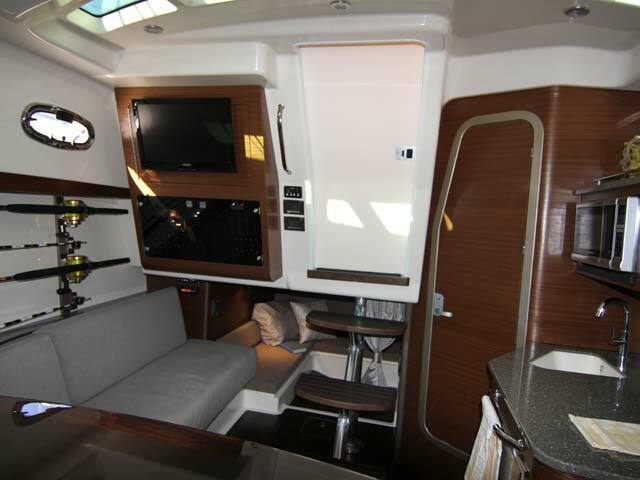 State-of-the-art helm electronics further enhance the captain’s mastery. 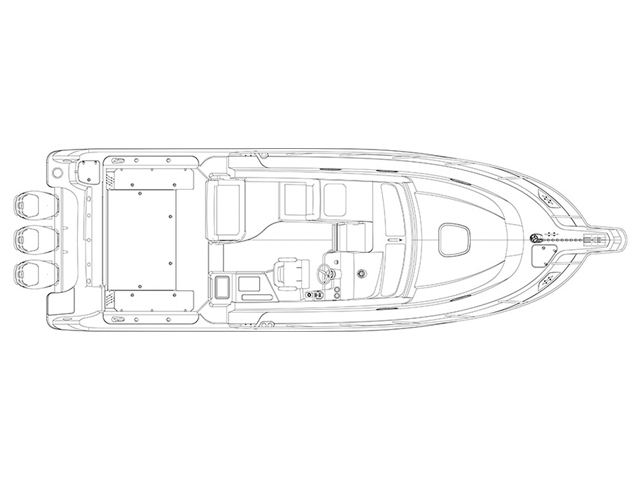 Below decks, the inviting cabin is a groundbreaker, with customizable storage, a sophisticated galley and head and the Dynamic Cabin System—a forward-berth dining table that seats six adults, and converts automatically into a plush queen-sized bed. 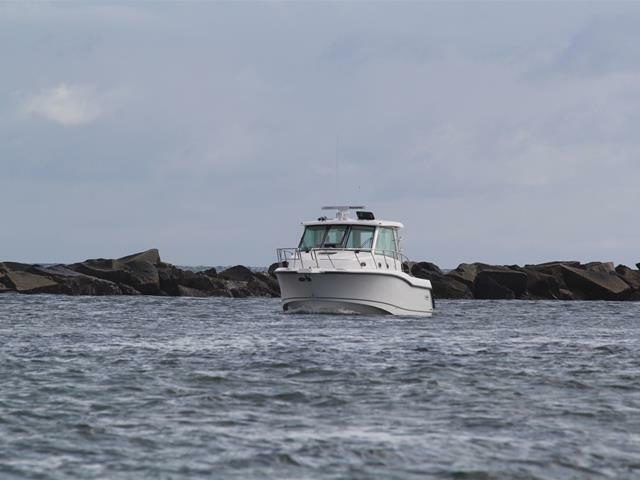 Up top, rugged saltwater fishing boat amenities abound. 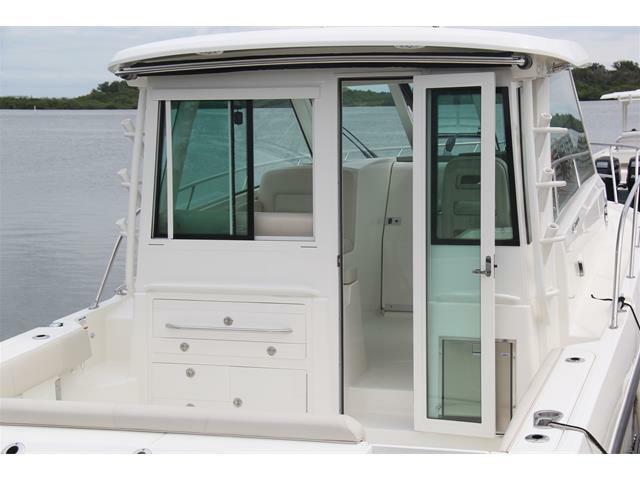 And thanks to the 345 Conquest Pilothouse’s enclosed windshield with aft bulkhead, you’re protected from the elements. 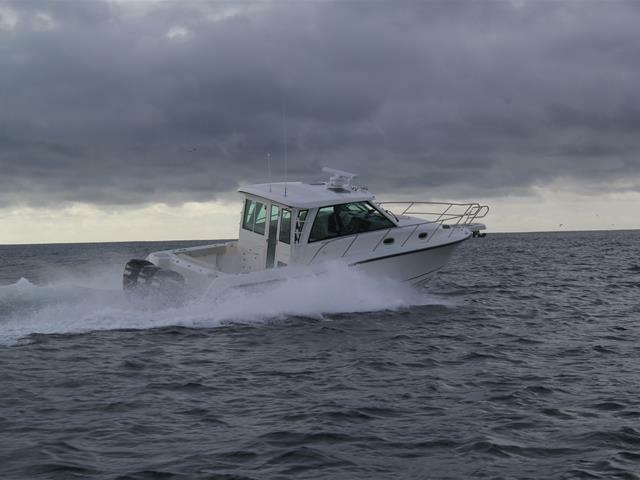 This rugged Boston Whaler boat is more than unsinkable, it’s unstoppable.